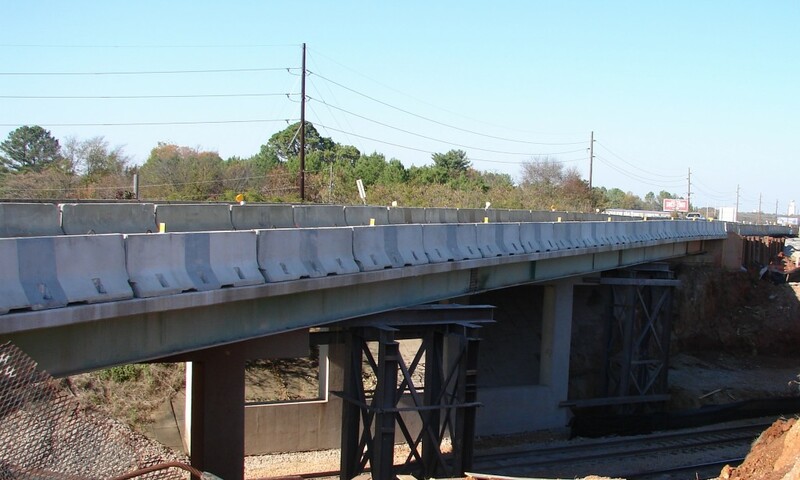 Value Engineering – Heavy Highway contractor Huntsville AL | Miller and Miller, Inc. Through value engineering of the bridge construction phasing Miller & Miller Inc. was able to provide additional savings to our client. The value engineering proposal enabled us to construct the bridge in two phases as opposed to the planned three phase construction.